Start taking classes at Auburn Bay Residents Association and other studios! 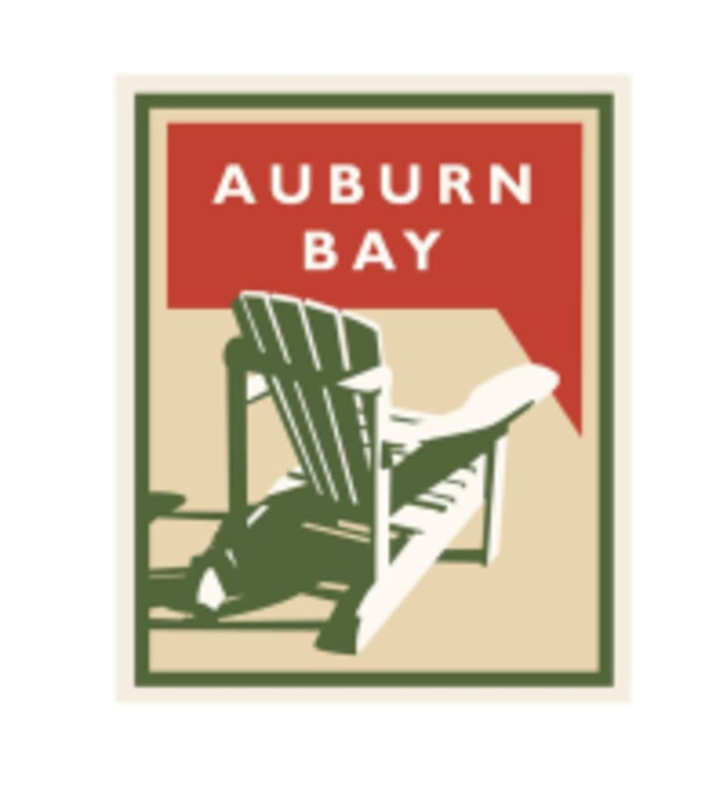 The Auburn Bay Residents Association is a staple in the community of Auburn Bay. Offering a number of drop-in classes and programs throughout the week, finding the class that's right for you is easier than ever. If you're looking for some classes that are as challenging as they are fun, then sign up for a session today! Please wear comfortable active wear and indoor shoes. Please check in at the front desk when you arrive. The Auburn Bay Residents Association is located at 200 Auburn Bay Boulevard SE. Please check in at the front desk. The Customer Service Representative will direct you to your class. I wasn’t sure what I was walking into with the description, but it was fantastic. The teacher was laid back but motivating and I definitely got a workout in. But incorporating the drumsticks kept my mind busy during the times that I might have stopped or given up. Great class!